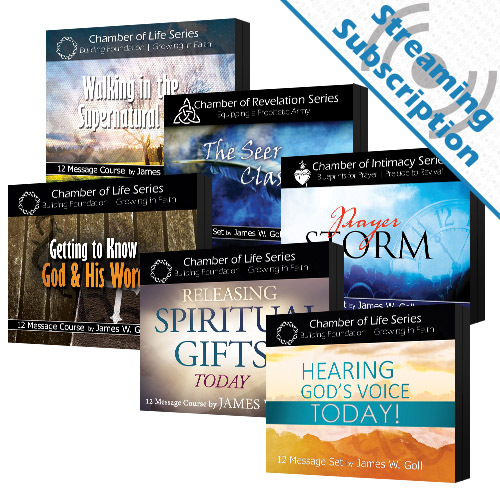 We’ve assembled all of our classes into this convenient bundle. 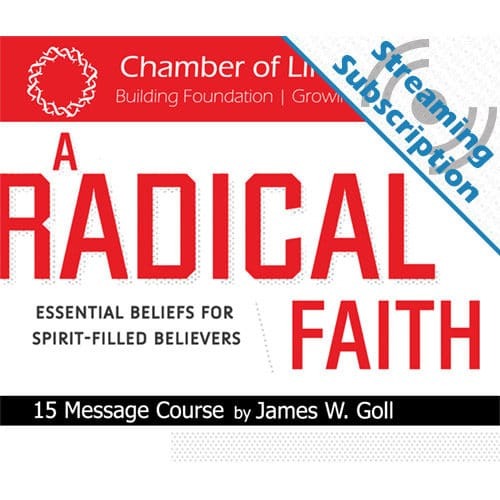 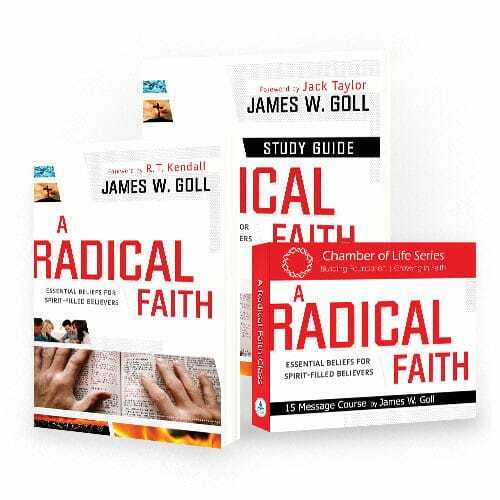 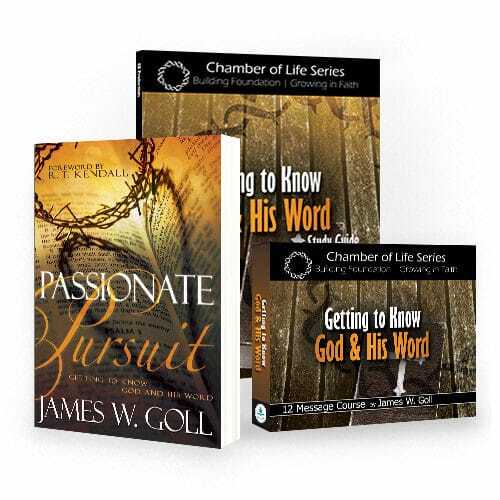 When you subscribe to the Mega Streaming Bundle, you receive access to stream the audio and/or video for All 19 Classes by James W. Goll. 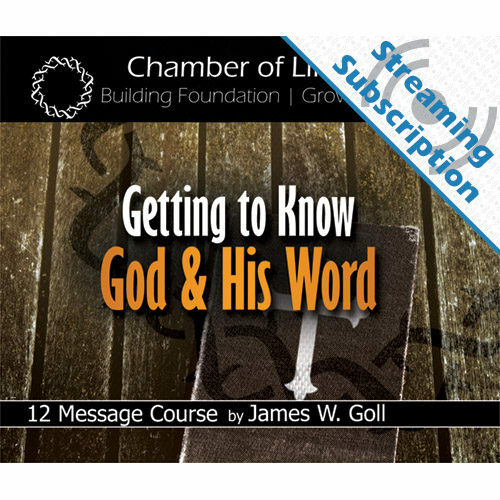 Enjoy all of these courses for the low, monthly price of $75.00/month.